Include a targeted bookkeeper cover letter with your resume and introduce yourself in a professional and persuasive manner. Give your job hunt a boost with a cover letter that clearly articulates to potential employers why you are a good match for the bookkeeping job opportunity. A well constructed and relevant cover letter will get your resume a proper reading and convince the employer to take your job application seriously. Adapt this sample cover letter to meet your own needs. In response to the job posting on ABC website, please consider my resume in your search for a bookkeeper. I believe my qualifications and experience combine to create an excellent match for this position. Please allow me to highlight my skills as they relate to your stated requirements. 4 years experience as a bookkeeper with the emphasis on accounting and cost management. Full responsibility for processing accounts receivable, accounts payable and payroll. Highly detail-orientated and able to organize and manage multiple responsibilities to meet strict deadlines. Proven track record of utilizing strong analytical skills to complete data-intensive reporting requirements. Solid working knowledge of Excel and QuickBooks. 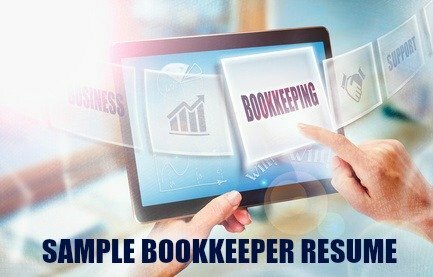 I am eager to further discuss my bookkeeping skills and the contribution I can make to your accounting department in a personal interview. I would appreciate the opportunity to meet with you as soon as possible. Thank your for you time and consideration. Include a job-winning cover letter with your bookkeeper resume and stand out from the competition. 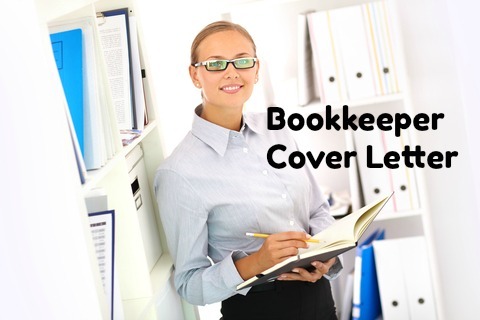 This bookkeeper job description will help you to include the relevant details in your cover letter. Always customize your cover letter for the specific job opportunity. address your cover letter to a specific individual. You can call the company to find out the name and title of the right person. make sure your introduction quickly grabs the reader's attention by immediately stating your suitability for the job opportunity. Speak to the employer's needs. Go through the job posting and job description to determine the most important job requirements. Highlight your match to these specific requirements in your cover letter. List your relevant skills and expertise using bullet points which make for easy reading. Find out more about how to create a cover letter that gets results.